For sale CONUS PRIORITY SHIPPING with PayPal payment of $137. Shipping from NY. 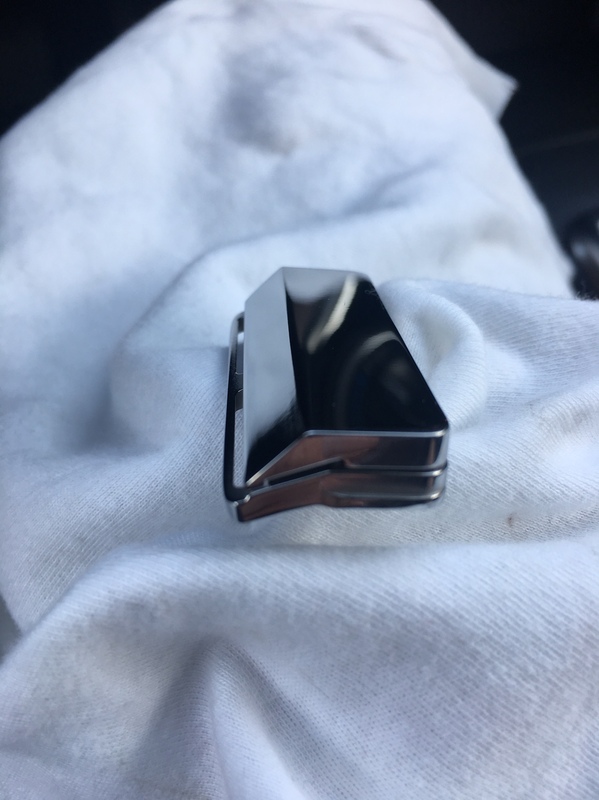 I personally polished all sides, except blade side on the top cap. 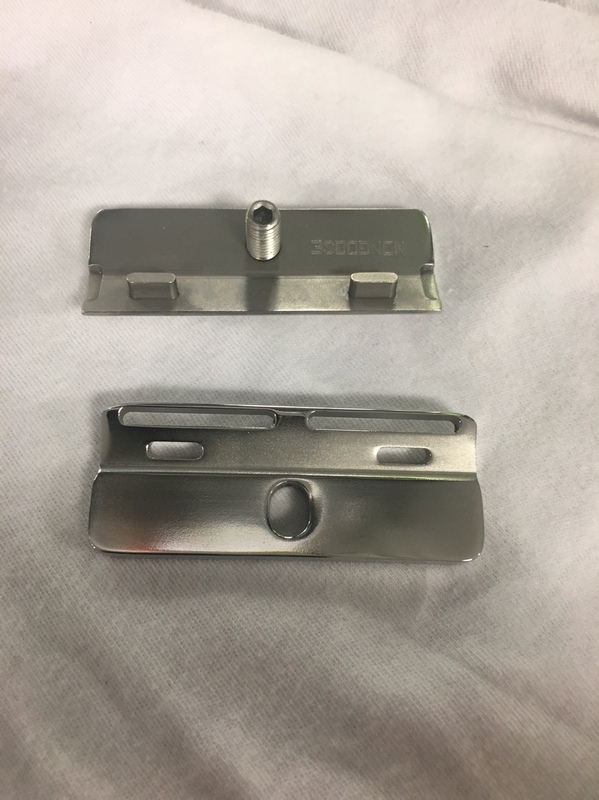 Base plate polished on all sides. Some more angles, with on a handle.